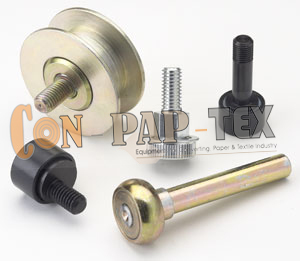 Wide range of coating with hardness depending on type of printing and with thickness of M. S. Shell. 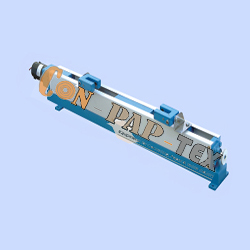 Featuring with Long Life and excellent bonding on face length & side coating also specialized cambering on high-tech automated CNC machine. 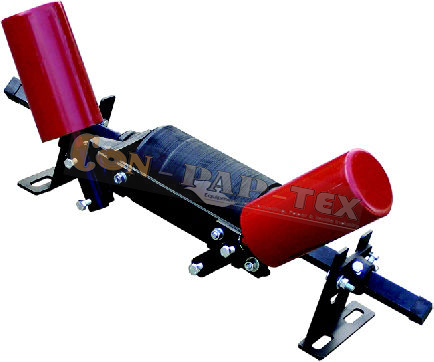 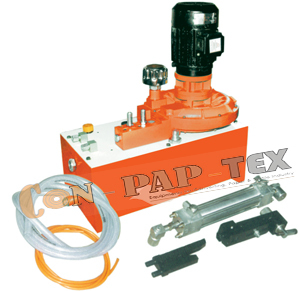 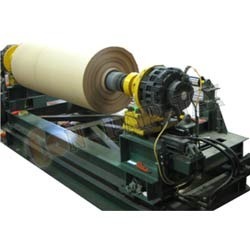 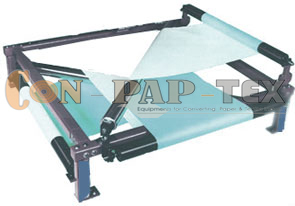 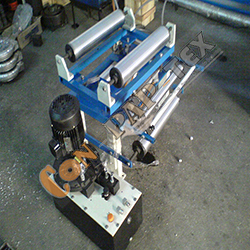 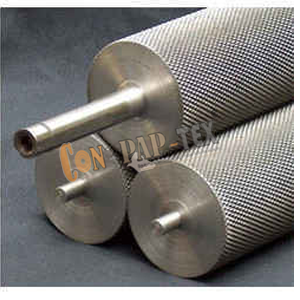 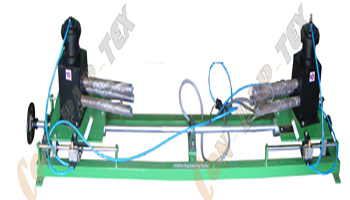 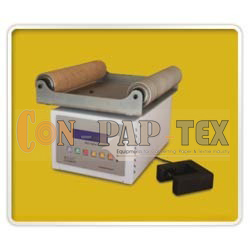 Web Guiding Equipments, application of the Roll like Guide Rolls, Nip Rolls, Pressure Rolls, and Squeeze Roll Etc.